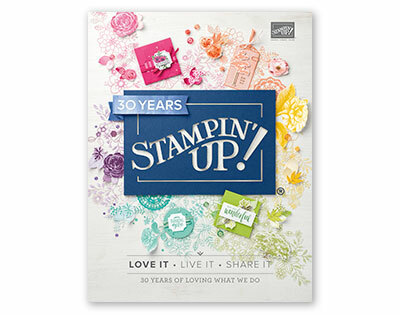 Today's gift idea is more of a packaging idea. Because I don't know about you, but now that my niece and nephews are older I have a whole lot of gift cards to hand out! So to make your gift a little more "thoughtful" why not package it up pretty, right? This gift card holder was one we made at Creative Escape in November using the pre-scored gift card enclosures included in the 2014-2015 Idea Book and Catalog. You get 10 in a package so that's a lot of gifting! I used my stars mask and whisper white craft ink to stencil the white stars onto the gift enclosure. 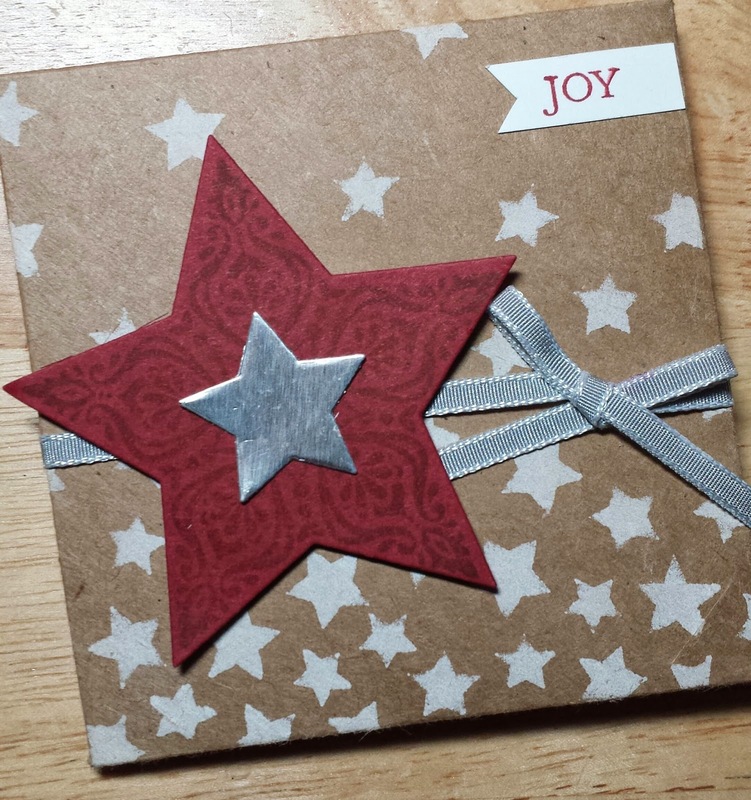 then stamp a cherry cobbler star on cherry cobbler cardstock and topped it with a silver star... tied a ribbon around the gift card enclosure to hold it shut and popped up the stars with dimensionals. Voila! On a side note, if you're the type that prefers to get an actual gift for unwrapping... be sure to check-out the year end close-out sale -- there are lots of new items in there at up to 80% off, but everything is while supplies last. Alright... short and sweet tonight... but have no fear... I'll be back again tomorrow!